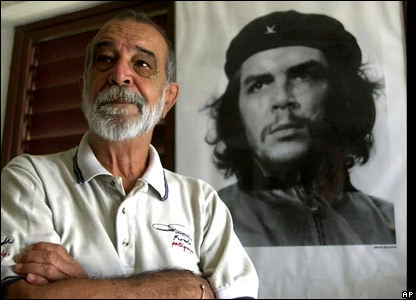 Alberto Korda, the photographer made famous by his iconic image of Che Guevara gazing resolutely into the distance, considered the photograph a stroke of luck. Korda covered the Cuban revolution and became Fidel Castro’s personal photographer for ten years. Yet the image that changed him, that impacted his thinking and caused him to dedicate his life career to covering the revolution, is the transfixing photograph he took of a young girl cuddling a piece of wood as a doll.